So, you’re a small business owner considering employing staff for the first time; or, better yet, you’ve found some great talent and want to make a job offer? It’s tempting to go straight ahead but taking on your first employee is a big step. Are you across all the employment rules? This is where getting the right HR advice for small businesses upfront can save you a lot of headaches down the line. Finding out too late that you didn’t tick all the boxes will put your business at risk. Believe me, when it comes to HR, what you think you need to do does not even scratch the surface of what actually needs to be done to safeguard your business. What is HR and who should manage it? For our purposes, HR is essentially a group of skilled people to manage resources relating to employees in a small business. Many small businesses are cost focused, hoping to avoid the expense of specialists (such as lawyers) to prepare employment contracts. Every dollar is, of course, precious when you’re starting your business. 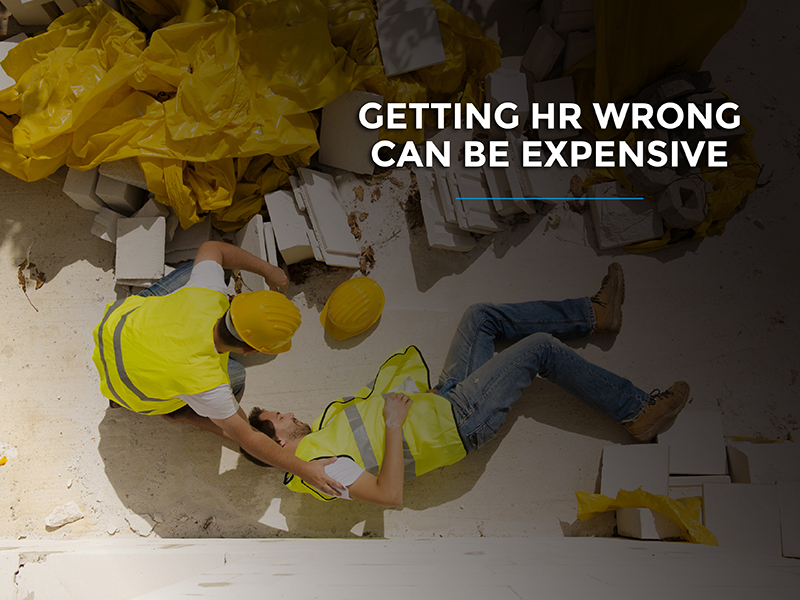 There are some cheaper options, as you’ll see at the end of this article, to an HR team. But it’s also worth keeping in mind that an upfront investment (in time and money) can pay off if you run into issues down the track. Are HR services expensive? No. Well, certainly not in terms of the protection that they provide to your business. In most cases, employers engage in this only once it is too late. Have everything documented properly not only from the start but throughout: working hours, key responsibilities or bonus schemes can change, amongst other things. Also, be consistent across your workforce: if you force specific rules on some employees but not on others, you run the risk of alienating members of staff or even being accused of bullying. Whether an employee is on site, in the kitchen, using office space or on the road, if it is during working hours there are (believe it or not) hundreds of potential risks. We’ve had our share of paper cuts, that’s for sure! There is an ever-changing landscape of laws, introduced in 2009. It’s worth checking them out but keep in mind that one workplace may have several different awards linked to different employees. If you’re in building and construction, your site staff will have a different award to your office-based administration staff. Also, stay up to date with the constantly changing award rates, particularly in areas such as trades and hospitality. Of the many options for payroll systems, we believe Xero to be the cleanest and easiest. Make sure that the system you use can calculate employee tax and superannuation and stays well up-to-date with compliance. This is even more important since the introduction of Single Touch Payroll but it also helps with the basic mandatory requirements, such as sending payslips. In the event that an employee does not wish to choose their own super fund for the business to contribute superannuation guarantee to, as the employer you must be registered with a super fund of your choice. Paying super on time is critically important from a tax perspective. Make sure you have the correct documents when rewarding good staff, and are well informed when meeting and dealing with poor performers. The law requires a fair process to be followed and that the staff member has had a chance to explain their actions. Without providing this opportunity (even in the most black-and-white circumstances, such as theft) it can could come back and bite your business. The most important piece of HR advice for small business owners is simply: DIY should not be an option. If you take a DIY approach, you may end up exposing your business to gaping holes that are not even covered by your insurances. This can get very expensive! Connect with experts in the field. Don’t forget that there are some great industry-based HR options, linked to industry bodies. For Master Builders, for instance, the MBA have fantastic resources to assist members. This is not a total HR solution though and you will need to make sure that all other bases are covered. Additionally, there are outsourced HR specialists. These can assist on a variety of levels, from online-only support through to face-to-face HR advice. Some include a specialist HR solicitor. Employsure, Workforce Guardian and Flare offer a range of services from tailored individual contracts to pure online solutions or a hybrid of the two. 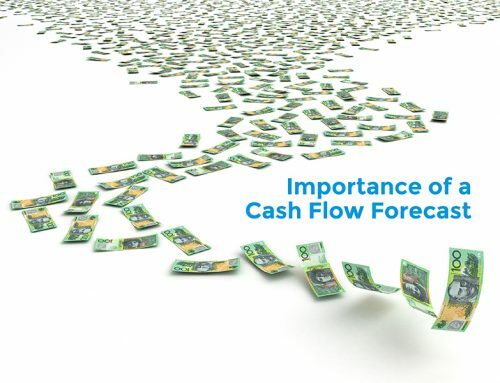 The role of your accountant or bookkeeper in this is to ensure that information in your payroll system accurately reflects employee contracts. Often, as the accountant, we’re the “meat in the sandwich” between you and the HR provider. Give us a call on 02 9949 6719 and we’d be happy to take you through your options.